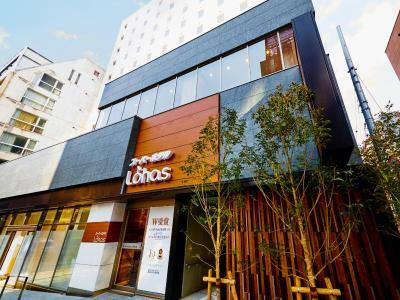 Lock in a great price for Super Hotel Lohas Akasaka – rated 9.1 by recent guests! Excelent location close to two metro stations leading to the main sites. Nice hotel staff. The location was great, and the food was not bad! I loved the yukata and slippers and the onsens were very nice and relaxing to be in, especially the carbonated bath. As we checked in, we were gifted with some skin and body products which were very helpful. Furthermore, the staff were extremely helpful and made sure that we were always comfortable. They were kind enough to let us leave our bags there to collect later on in the day...even after check-out! Thank you for such a great experience! The staff first! Super helpful and kind. 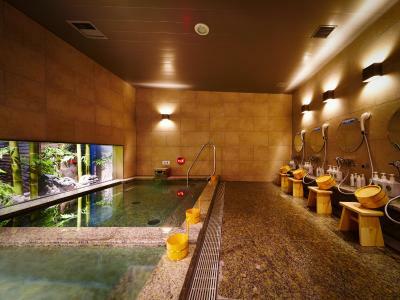 The onsen, that I used almost everyday. The location in the city center, and surrounded by good restaurants. 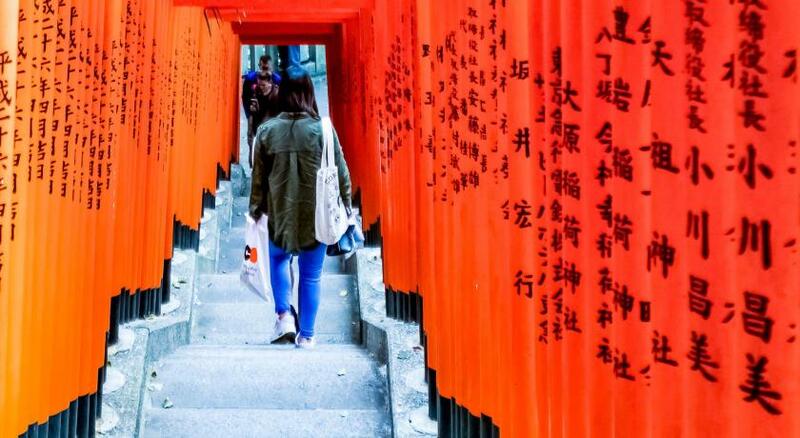 This place was perfect for our trip to Tokyo! It is in the best location and the staff is amazing. 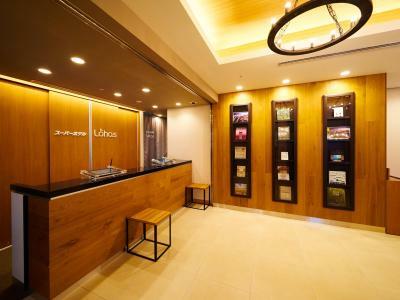 Very friendly and ensures that you are comfortable during your stay. They have great amenities and even gave us a free upgrade to a larger room. Excellent location, full of options to go out for dinner. A few minutes from mrt. Very convenient. The room is tiny but it has everything you need. The bed is comfortable and you can choose your extra pillows. Great breakfast, very good location, very nice staff, good value for money. 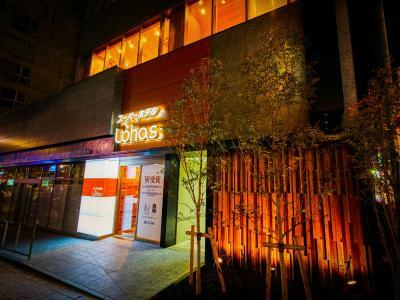 I really enjoyed the experience at Super Hotel Lohas Akasaka. The location is excellent (really close to the station) and very lively (little pubs, restaurants and supermarkets). Staff was very polite and helpful. They even have a little onsen i enjoyed very much. The room is small but comfortable and with everything you need. 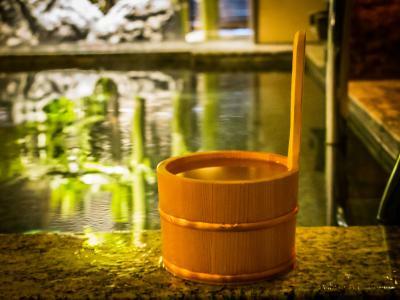 The best about this hotel: it has a touch of japanese traditional culture - there is an onsen to use, special pillows and robes for guests. Breakfast is very good too. Good value, the room temperature was perfect too (sometimes you don’t have complete control of that in Japan). Also the hot spring baths were small but impeccably clean and comfortable. 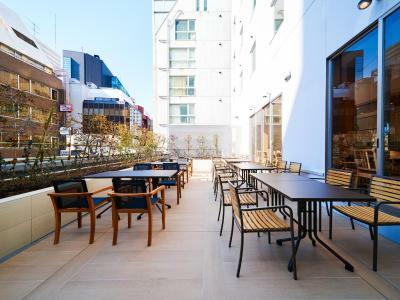 Super Hotel Lohas Akasaka This rating is a reflection of how the property compares to the industry standard when it comes to price, facilities and services available. It's based on a self-evaluation by the property. Use this rating to help choose your stay! 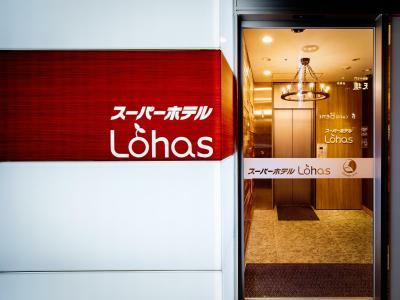 Opening in March 2015, Super Hotel Lohas Akasaka is conveniently located in the central Tokyo, just a 4-minute walk from Akasaka Subway Station. 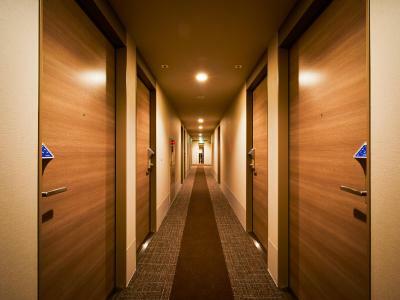 The nonsmoking hotel features a spacious public bath and free WiFi. All rooms are fitted with modern facilities like a 32-inch flat-screen TV, video-on-demand programs and an air purifier/humidifier. 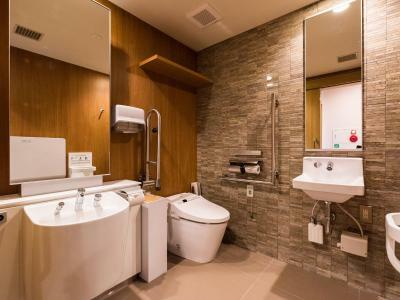 The private bathroom comes with a bathtub, a hair dryer and free toiletries. The property offers a restricted floor for female guests. 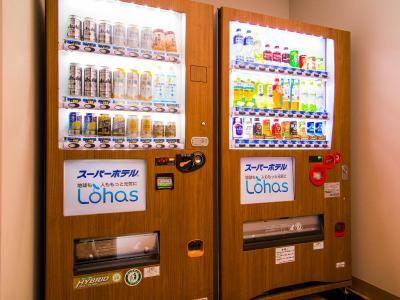 Akasaka Super Hotel Lohas provides coin launderette and internet PCs in the common area. Drinks vending machines are also available on site. 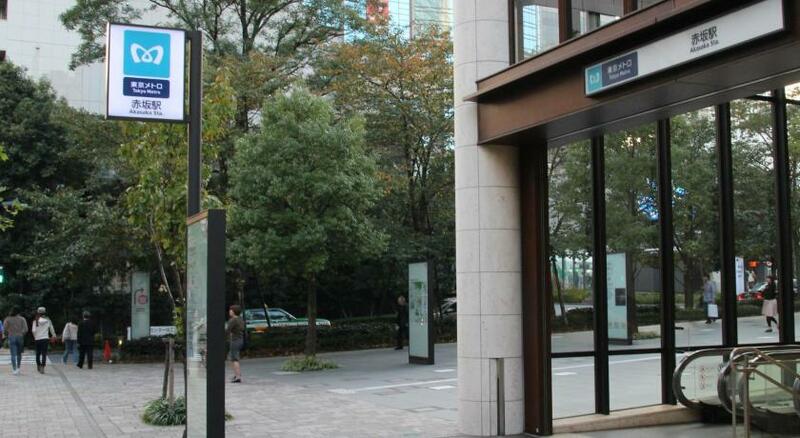 There are several subway stations accessible within a 10-minute walk from the hotel, such as Akasaka Mitsuke Subway Station, Nagatacho Subway Station and Tameike Sanno Subway Station. 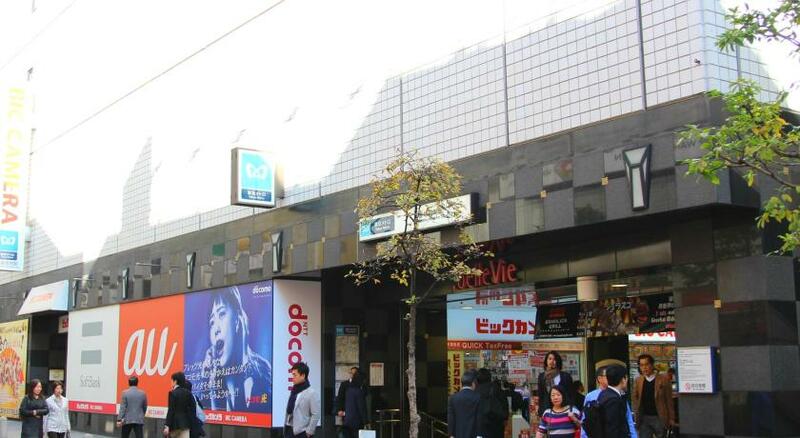 Popular Shibuya or Ginza areas can be reached within a 10-minute subway ride from the Akasaka Station. 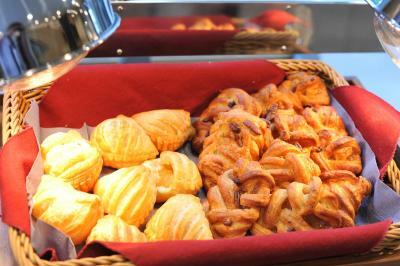 Simple breakfast is available at the dining room on the second floor. 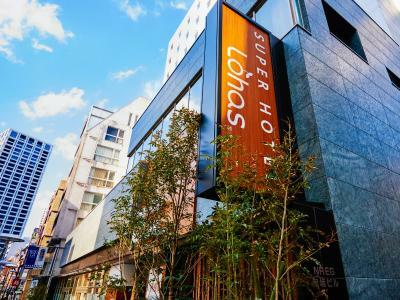 When would you like to stay at Super Hotel Lohas Akasaka? This room comes with a double bed and a bunk for max. 2 guests. 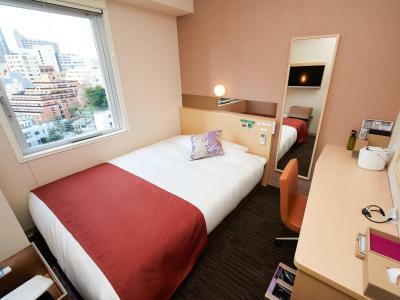 This air-conditioned room comes with 1 double sized bed. This female-only double room has air conditioning and soundproofing. 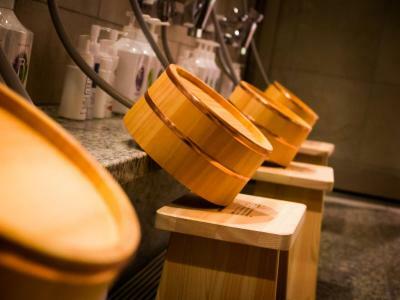 Additional amenities for female guests include facial steamer, cushion with massaging features and a hairdryer. 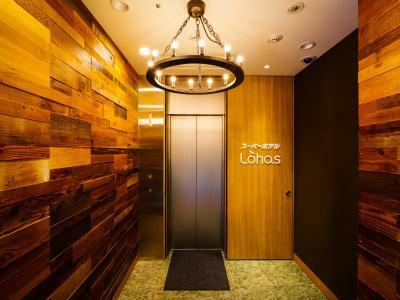 House Rules Super Hotel Lohas Akasaka takes special requests – add in the next step! 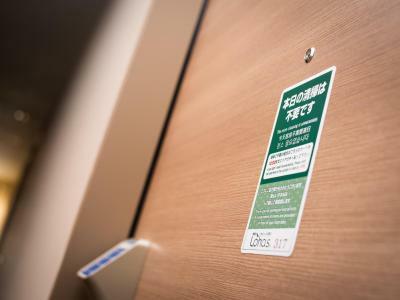 Super Hotel Lohas Akasaka accepts these cards and reserves the right to temporarily hold an amount prior to arrival. 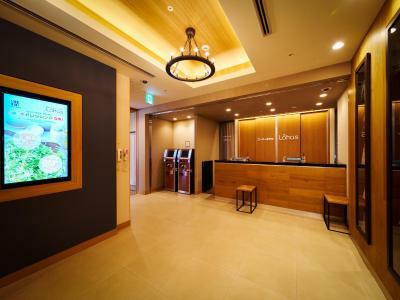 The front desk is closed between 00:00 - 07:00 (the next day). Please be informed that check in is not available after 00:00. Reservations will be canceled if guests fail to check-in by this time. Please note luggage can only be stored on the check-in date and check-out date as storage space is limited. The hotel is not responsible for stored items such as suitcase, package, box, bag, online purchased item. 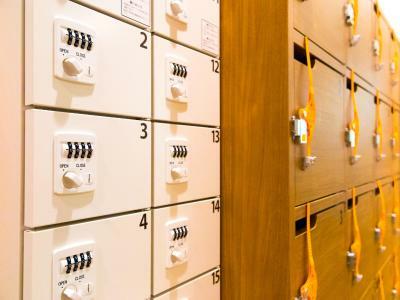 Guests who intend to have mails/packages delivered to the hotel, the recipient must be an actual guest who will be staying at hotel, and the delivery date must be the check-in date and/or 1 day prior/after the check-in date. 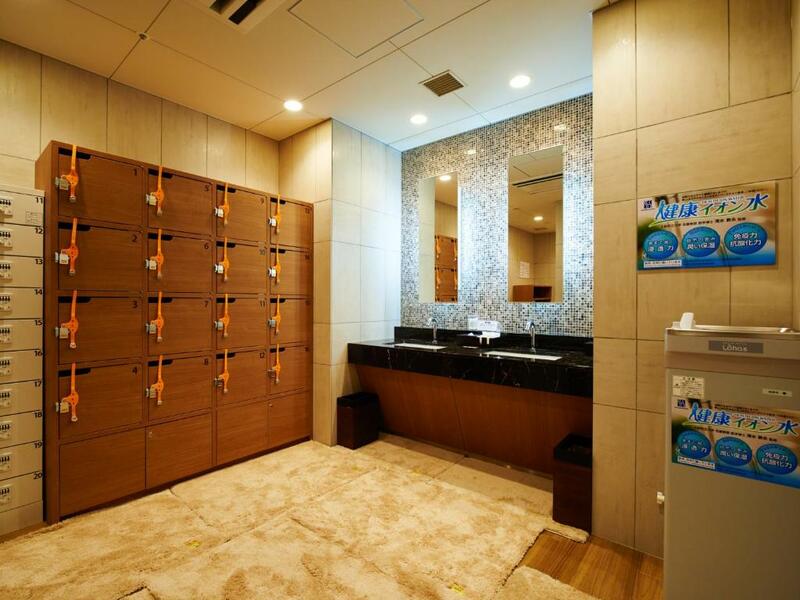 Public bath opening hours for men and women differs depending on the weekday. Please contact the property for more details. Housekeeping time can be slightly later, maybe at 11am? The bathroom was minuscule and I am not a large person. It had all expected facilities but using it was like being in a doll's house. 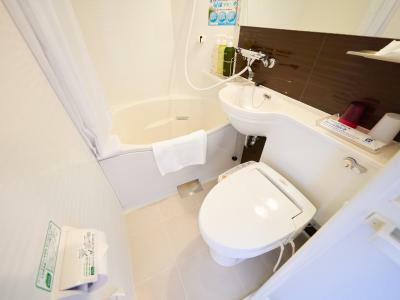 I am used to small bathrooms in Japan, but this one is the smallest I have ever seen. Anyone who is large or overweight might not fit in to it. The staff were helpful and very pleasant. They helped us find our ay around Akasaka and nothing was too much trouble for them. 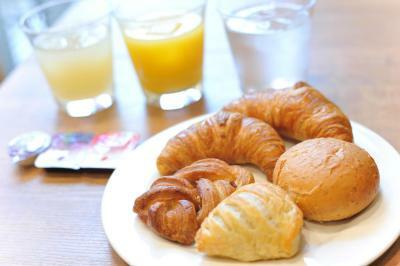 The breakfast was good, with a wide range of dishes available. Rooms are small, but very clean. Only one person at a time can use the bathroom. The grear Olsen was a big surprise and very welcome after walking around a lot. 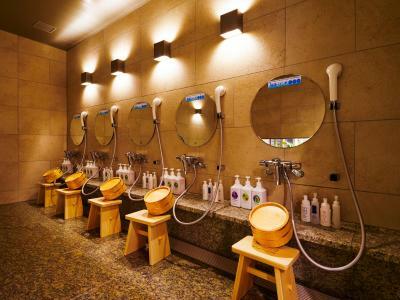 Hotel is environmentally conscious, and all products used reflects this. Yukata and slippers provided at no extra charge. Facilities provided for heating convenience food. Lift is slightly small and it only has 1 lift. 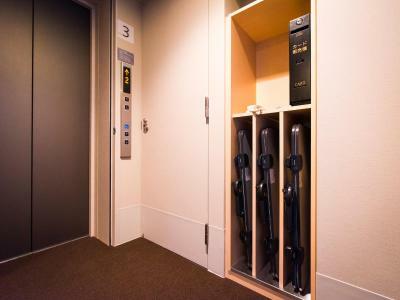 If you're staying higher floor with large luggage, I would suggest to do your check out early, to avoid congestion. Alternative, you can take the stairs. Great location with 2 subway station around within 5mins walk away. 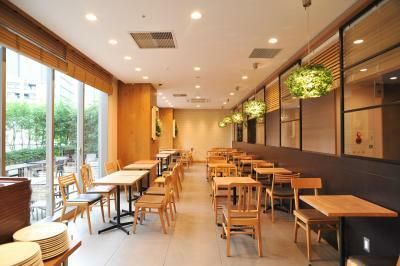 Many eateries around! Hotel & room are very clean and cozy, bed is comfortable. There's a selection of pillows available at the lobby area, in case you need extra pillow, which is very thoughtful. Staff is very friendly and helpful. 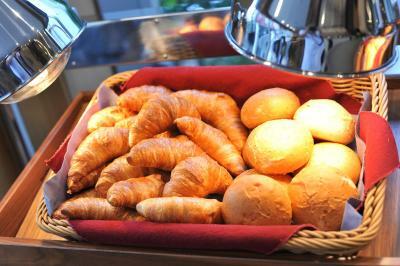 Buffet breakfast is wonderful and value for the money. Room and toillets are a bit small and breakfast could be a bit better. Dirty rooms, changed 3 rooms at check in due to lack of cleanliness. Didn't even try the spa because if they can't keep a very tiny room clean I didn't want to catch something in the spa. Nothing within the hotel. Even the lift took about 10minutes every time you needed to use it. The location is fine, a choice of shops/restaurants with a couple of metro stops close enough. Pillows were uncomfortable. Having a bunk in our room that we didn't need or ask for and that took quite a lot of space considering how small the room was to begin with. Extra fee per person that wasn't included in the double-room reservation. Wasn't advertised either. 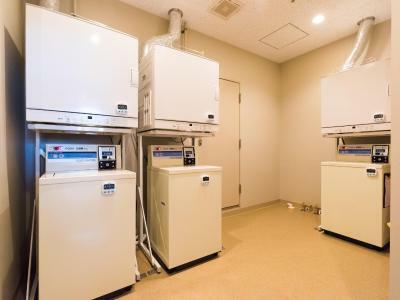 Rooms are small but it is normal in Tokyo. The staff was so nice and helpful. The location was perfect. They give lots of amenities. As there was only one lift for the whole building, getting up and down often took a while. We often ended up using the emergency stair exit. Wonderful service, location and rooms. 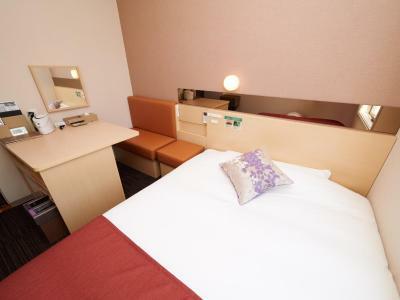 Good location, Onsen, good service and very clean and also friendly and helpful staff. The stated check-in times are exact. 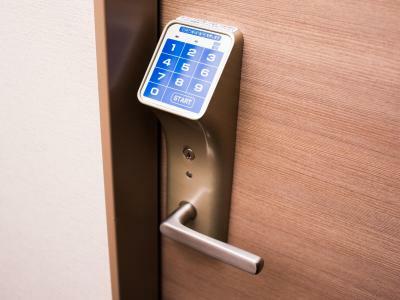 Even if the room is free, they are not made available to guests earlier than the state time. 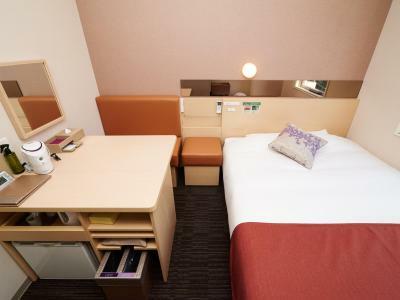 Rooms are very small (on international standards), but probably average size for Japanese standards. 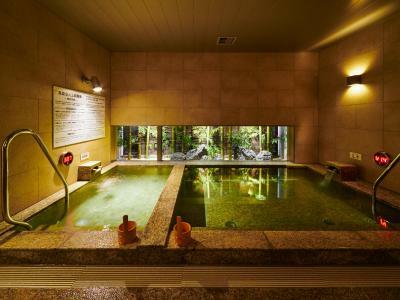 The onsen (Japanese style spa) was very nice - it alternates between male and female usage. The location of the hotel was good, and the staff was friendly and gave us great lunch recommendations. 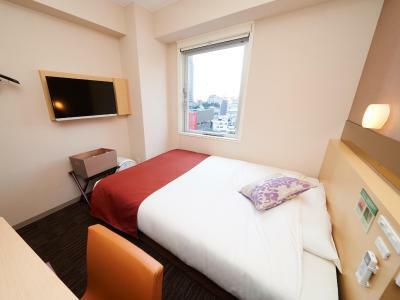 If you stay there, try Kisurin (200m from the hotel). 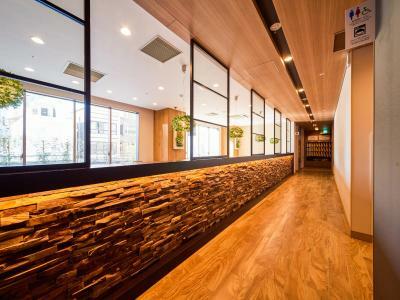 It is a tiny Ramen restaurant frequented by locals only - ideal for a quick lunch.